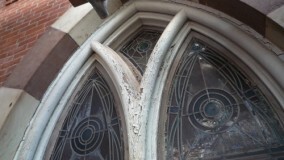 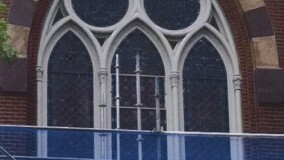 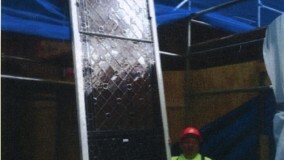 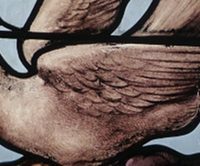 The Yale Repertory Theatre stained glass restoration project encompassed the removal of all stained glass windows which are of a Grisaille style along with the removal of all wood sashes. 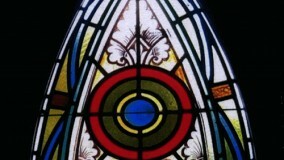 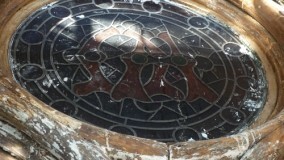 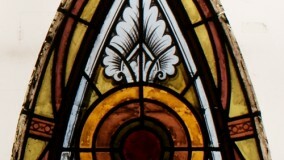 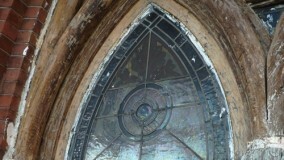 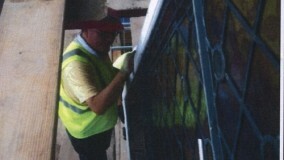 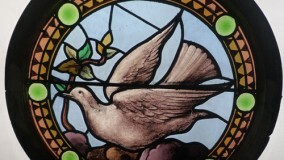 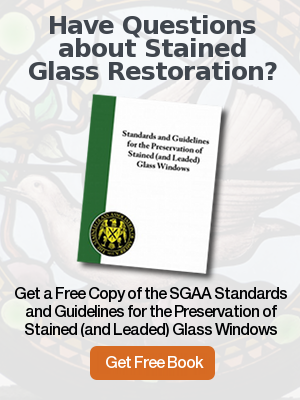 The stained glass was completely restored and re-leaded. 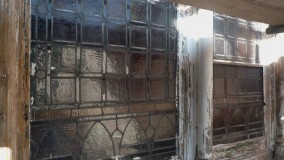 All existing wood sash was replicated with new mahogany wood. 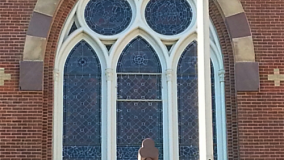 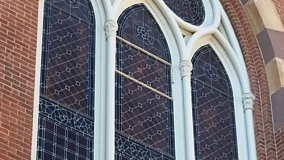 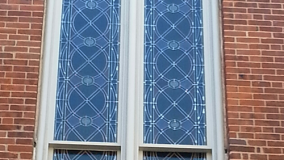 The restored stained glass windows and new replicated sash were reinstalled on the job site which completed our phase of restoration work at Yale Repertory Theater. 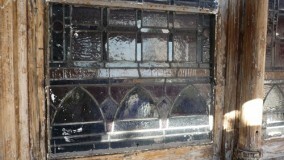 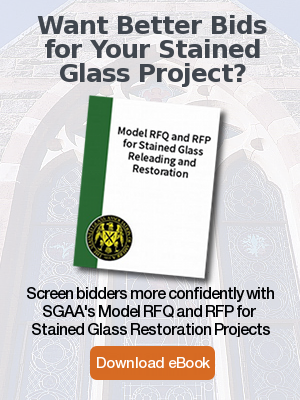 All of Rohlf’s Studio stained glass restoration work came in on schedule. 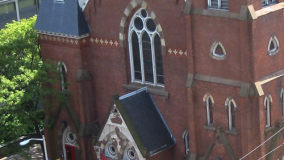 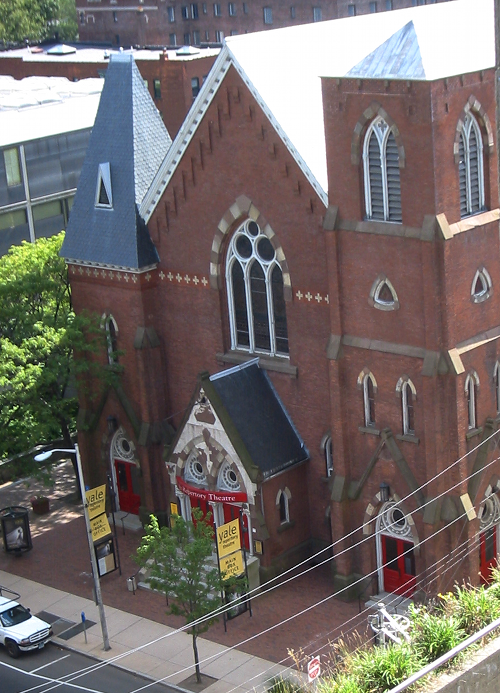 Yale Repertory Theater now occupies the former home of Calvary Baptist Church, which was erected in 1846 in the Gothic revival architectural style.